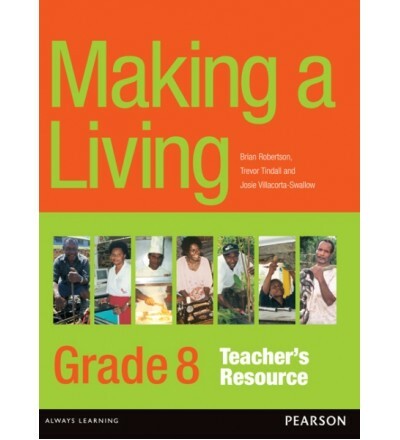 I know that teachers in South Pacific schools have great difficulty getting the textbooks they require. 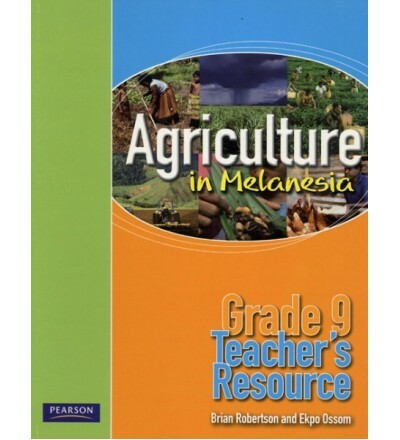 Therefore I would like to help you obtain the books you need for any subject in either primary or secondary. 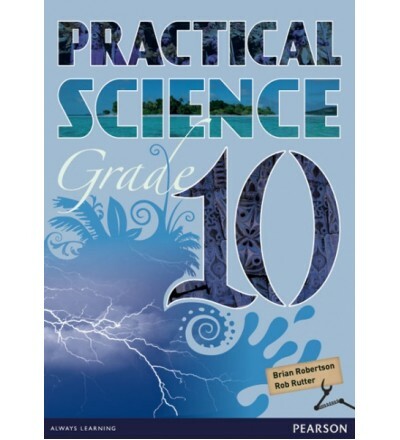 This site illustrates only the books written or co-written by me but I promise to do my best to source and supply any other textbook required at the best price possible. As you may be aware I am not the largest bookseller online. 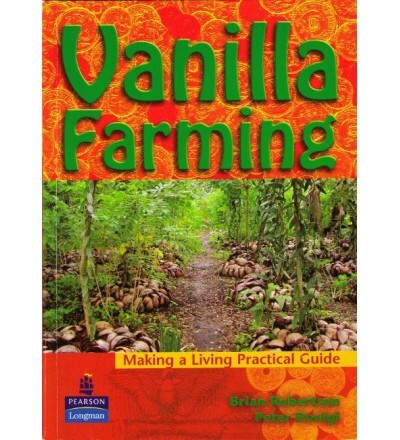 However I am one with good knowledge of what books you require and how such books should be written and produced. You might judge this yourself by reading other articles written by me at the bottom of this page. 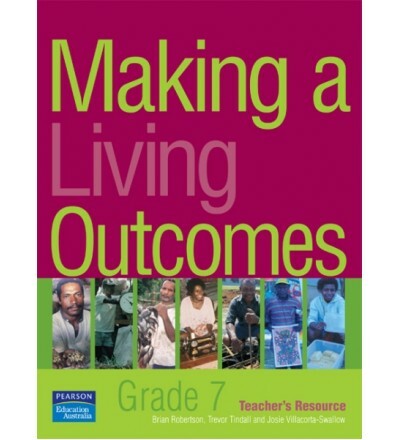 I gained my experience from teaching and developing curriculum for the Departments of Education in both PNG and the Solomon Islands over many years. 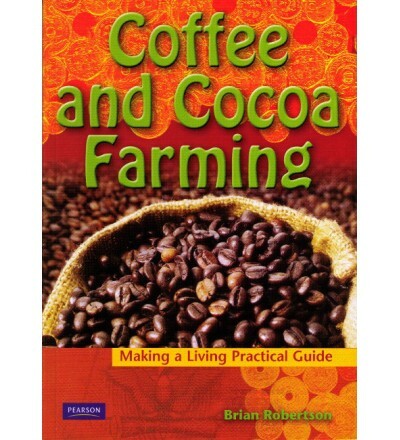 Since retiring I’ve contributed to writing the books illustrated on this site. 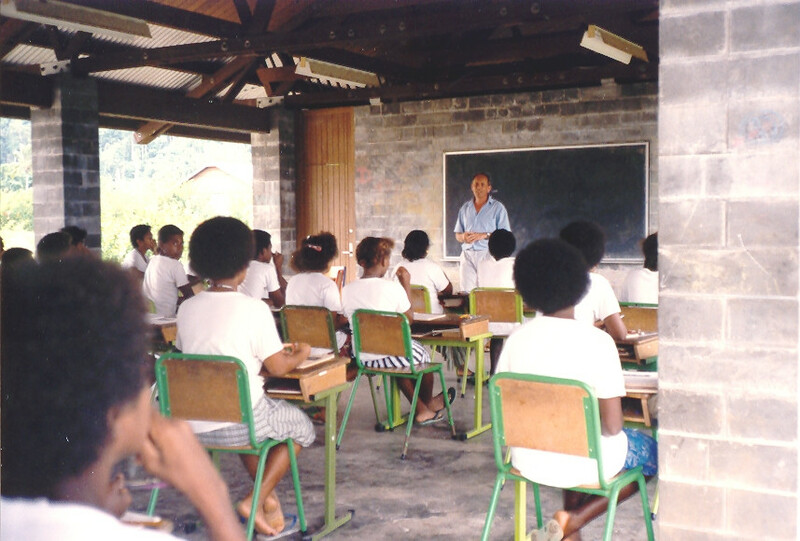 This photograph was taken at Waimapuru High School, San Cristobal Island in Makira Province, Solomon Islands, a long time ago. Mi lapun nau! 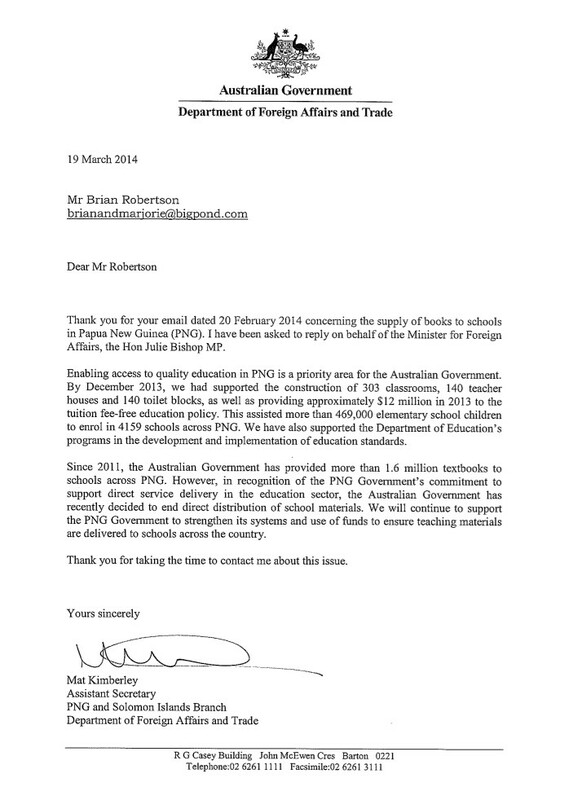 Here is the reply to my letter about books to PNG schools addressed to the Australian Minister for Foreign Affairs, Julia Bishop. 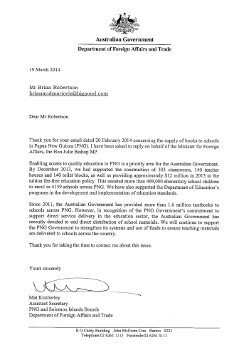 Reading this response it appears that Australian aid money will no longer be available to PNG for the direct supply of books to schools. Instead the money will be available to the PNG Government to strengthen its systems to deliver items such as books to schools. I hope very much that schools receive more books soon but I doubt very much that this policy will result in more books to schools. Your opinion on this matter would be very welcome on these pages. I wrote this letter to Julie Bishop the Australian Minister for Foreign affairs last week. 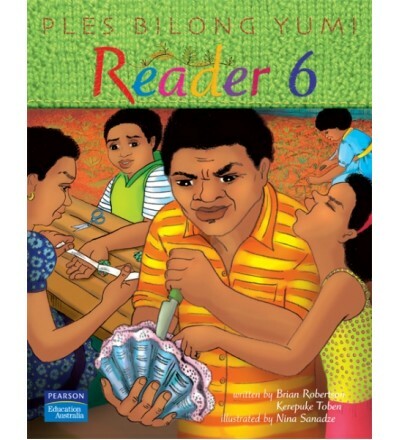 Sure it would be good for me if my books were sold to PNG but I do believe it would also be good for PNG school students. I will also post the reply to this letter if and when I receive it. I listened with great interest to what you said about aid to Papua New Guinea on the ABC 24 hour program about the 15th of this month. 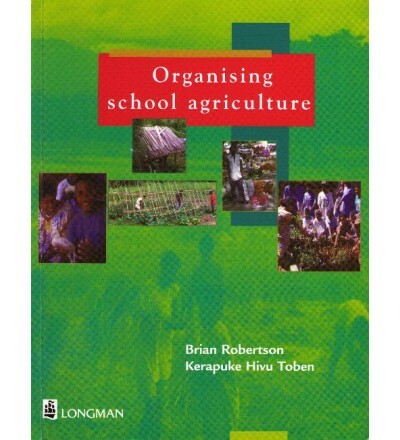 I worked for the PNG Department of Education for eight years and was Australian Team Leader of a science and agriculture education project for AusAID in the Solomon Islands for four years. 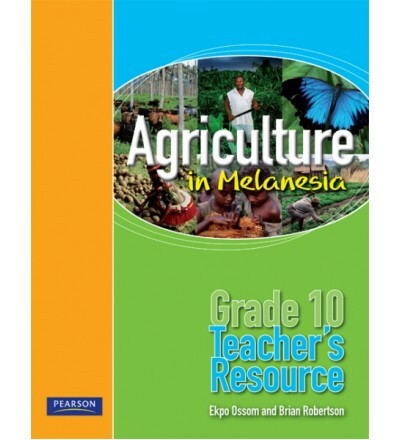 Since retiring I have authored or co-authored 24 textbooks for Pearson Education Australia for South Pacific, including PNG, schools. It was very disappointing to hear that aid goals are no longer being met. 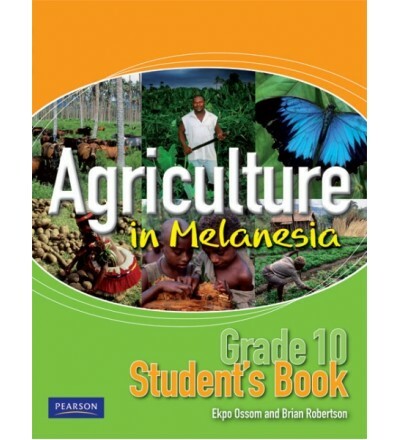 You are probably well aware that virtually all the books written for South Pacific schools are published by three Australian companies, Pearson Education Australia; Oxford University Press Australia and New Zealand; and Macmillan Publishers Australia. 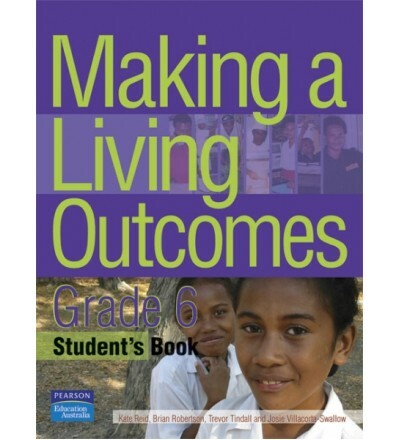 These books are written mostly by Australians with experience teaching in PNG schools. 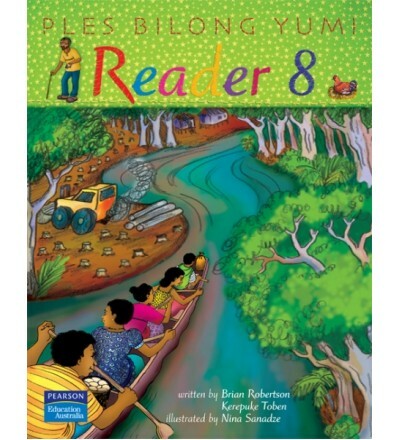 Occasionally the books are co-authored with PNG nationals—particularly my books! 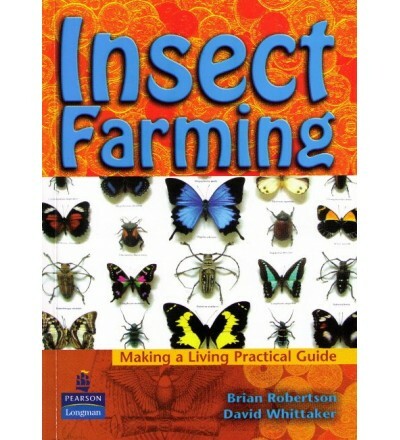 I suggest that you simply supply all schools with the books they need. 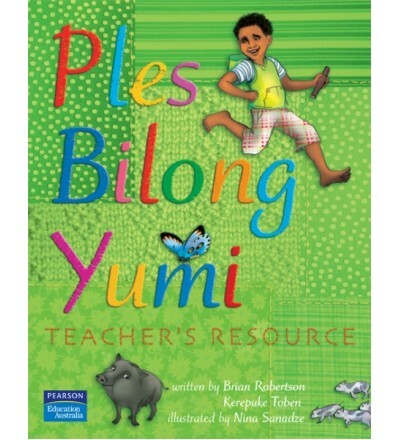 All such books, for PNG in particular, are available now. 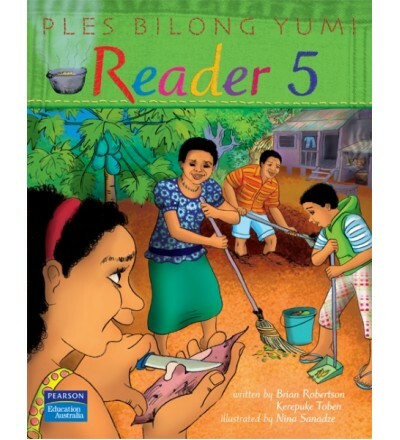 The supply of actual books (as opposed to money for books) would go a long way to ensuring that the aid goals were met. 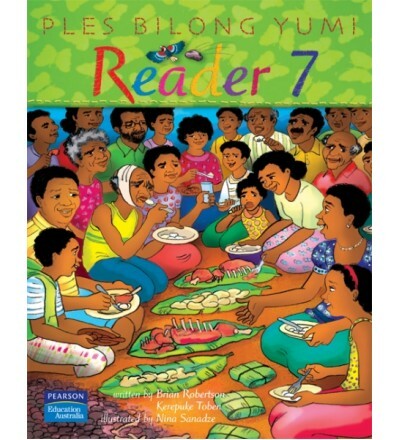 I am also very aware that distribution is a problem within PNG, but assuring all teacher’s through radio, that books are available, should go a long way to ensuring that they receive them even in the most remote areas. 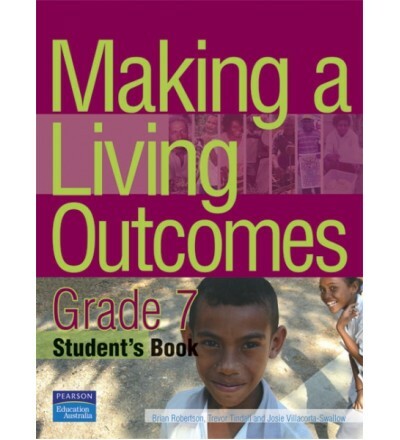 I think I am correct in saying that very few schoolbooks have been delivered in recent years through Australian Aid and schools must be crying out for suitable books. 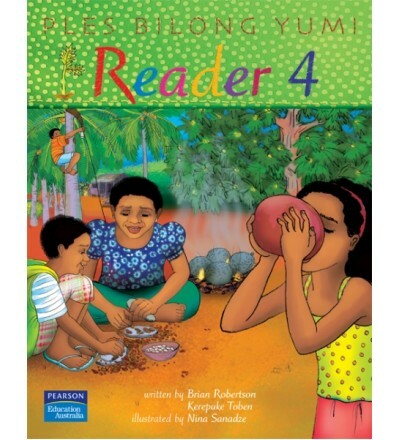 You can most easily see all the books I am talking about (from all three publishers) at the Laikim Buk Educational book store here http://www.laikimbuk.com. My small contribution can most easily be seen here also at http://www.laikimbuk.com/products/search?keywords=Brian+Robertson. 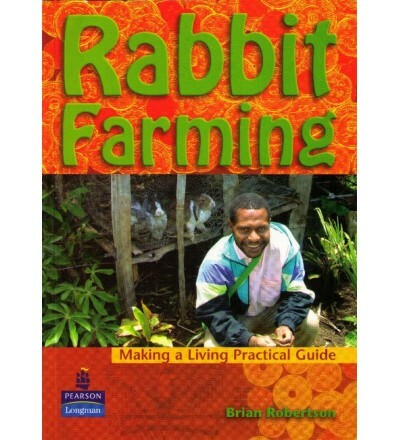 I am aware that I benefit financially if Australian Aid is used to buy books that I have authored. 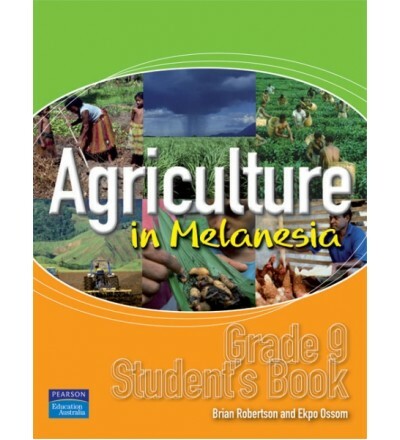 But writing textbooks is honest work and it is an honest desire that I and all other authors have to see Papua New Guineans benefit from a supply of decent books for their schools. I would be delighted to answer any questions you or your staff may have for me on this topic. You will see a lot more comment from me on the front page of this site over the coming months. Let me start by explaining about the cuts to Australia’s foreign aid budget announced last week on the 17th January 2014. Although the Foreign Aid budget has been cut by 5 million the good news is that it is unlikely to affect aid to PNG. Julie Bishop our new Australian Foreign Minister said that Australian aid would now be more concentrated on the Asia Pacific region and would include a focus on better educational outcomes. 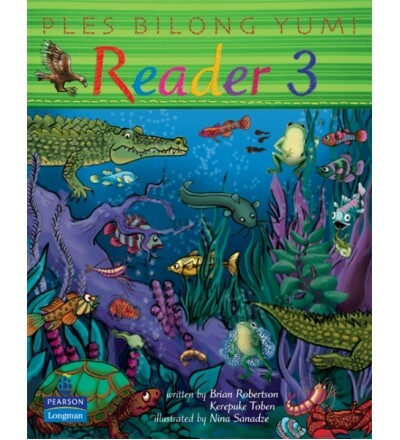 I hope this means that schools, teachers and students in PNG and the Solomon Islands see more books in schools in the near future. 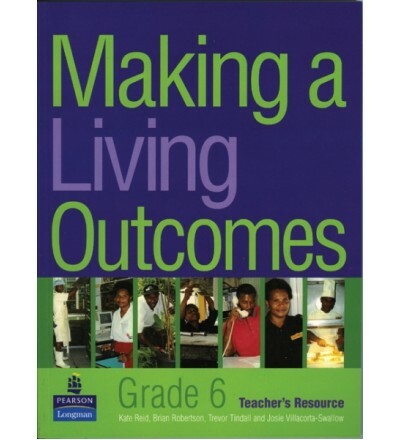 I taught in PNG and was involved in education for more than 8 years and I know how important a good supply of appropriate text books are to teachers and students. I dare to hope that this might mean that the supply of textbooks could even increase! 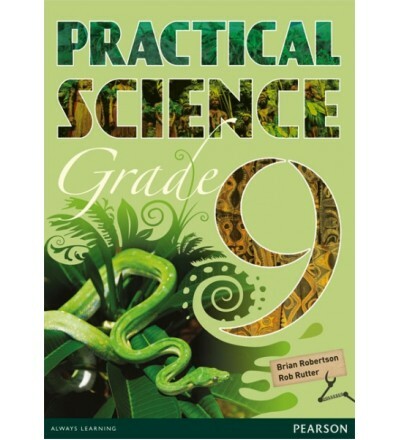 This article is one from 15 different Papua New Guinean scientists taken from the manuscript of the new Grade 9 Science Outcomes textbook prior to the design and editing processes currently being undertaken at Pearson Education Australia. This is Rita’s story. 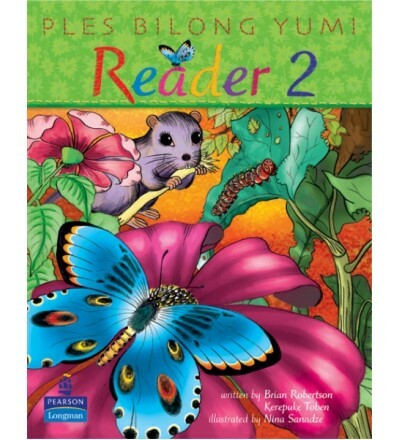 I hope all the parents, teachers and students read and enjoy it. More scientists’ stories will appear here during the next few months. This photograph is of Nuerse Rita Asimba weighing a young child in hospital. 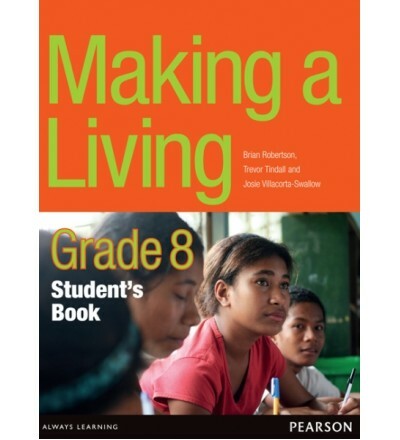 Dear grade nine students I am Rita Asimba. I come from Oro province in Papua New Guinea. I grew up with my seven siblings on my father’s property, which is about five kilometres from Popondetta town. Like most parents, mine wanted us to get an education so they enrolled us in a town school about an hours walk from our house. Life was tough as I grew up because both of my parents were unemployed. My father was a bank officer but lost all his educational certificates when our house burnt down therefore he could not get a good job. However he still did his best in doing odd jobs to support us through school. My mother (who has only fifth grade education) learned from a friend how to bake buns and became the main income earner for my family. My parents would wake up as early as 4am and bake buns till daybreak then walk about ten kilometres to the market to sell. The money they earned was little. They sacrificed so much to put us through school. This gave me the motivation and determination to do well in school so that I could get a job and care for them in return. After year 12 I went to the Pacific Adventist University where I did my nursing training. 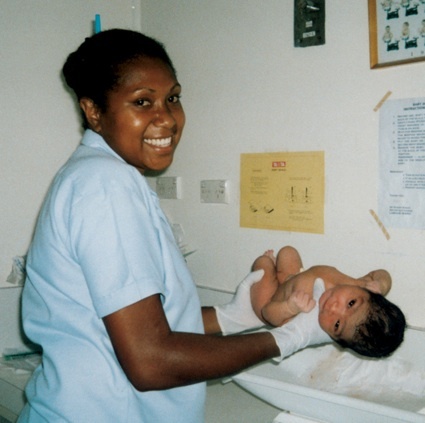 After completing my nursing training I studied health education at the university of Goroka (EHP). I am now a nurse and a health educator. I chose to be a nurse primarily because I wanted to care for my parents when they are sick. This is the best thing I could do for them in return for all their hard work and sacrifice in getting me through school and to where I am today. However my job is not limited to caring for my parents only but also the wider community. My job as a nurse involves screening and diagnosing patients and administering their treatment, whether it is oral or intramuscular treatment, intra-venous infusion or inhalation. It also involves attending to emergencies of any sort, delivering babies, assisting doctors with operations and advocating for the patients with the doctors and other health personals regarding their care and treatment. This is to ensure that the patients receive the best care possible and are able to regain their health. These are just the few of the tasks I do. As a health educator, I educate patients and their families to live a healthy lifestyle. I also give health talks in schools and churches all with the purpose of helping people to live happy healthy lives and avoid diseases. My job is fun and interesting because I get to meet new people everyday, either the patients and their families or newborn babies. I have lots of fun getting out of hospital and going into the community conducting health education programs. And most of all, I get much job satisfaction when I see my patients regain their health and are happy with the care given to them. Nursing is an important job because it is not only practised in the hospital but anywhere at anytime. With my nursing skills and knowledge I am able to conduct first aid, or deliver babies, or cool sponge a child with a fever and so on. Whether it is in the village, or in the marketplace or school or deep in the jungle at anytime of the day. Health education is also important because the patients as well as the rest of the community need to be educated on how to prevent diseases and to live a healthy lifestyle so that we can have strong, healthy families, communities and the country as a whole. In the meantime we need to achieve this by choosing to become nurses, doctors and health educators. But ultimately, my dream is to see a world free from all diseases where we will have no need of hospitals and medical facilities. Everyone will be free from all disease!